What's fun & fashionable in the 419? 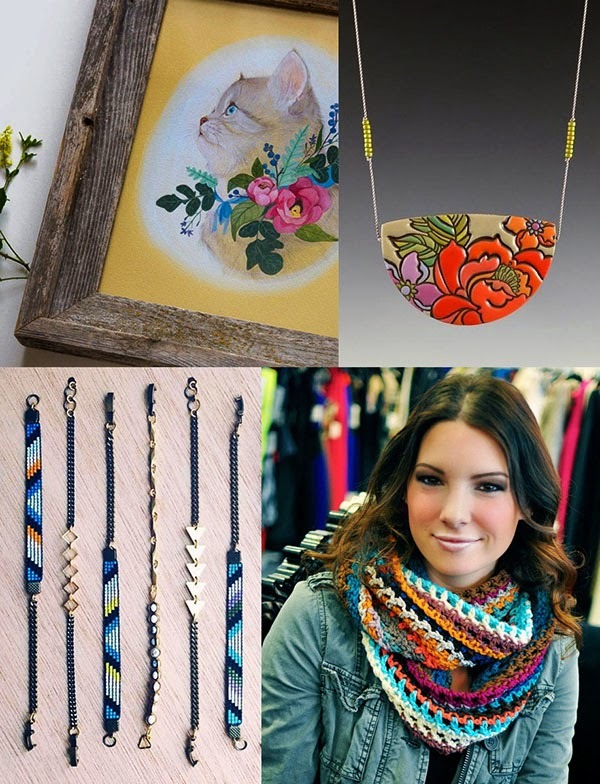 Looking for something fun & fashionable to do in the 419 this weekend? If you're into art and ready for holiday shopping, there's plenty on the calendar! I'm going to be checking people off my gift list at Handmade Toledo's Maker's Mart. This incredible "indie craft fair" happens twice a year and each time I count down the days. I'm so excited to see past and new vendors; their unique, handmade creations and the local pride the arts community shares.